arborists.com.au helps build goodwill for a business. Goodwill may seem like something that is hard to quantify. Nevertheless, it is extremely valuable. Goodwill helps a company to grow because it is the reason why previous customers come back to become customers again. One thing that a tree service can rely upon, is that trees, which are in the ground, continue to grow. A customer that hires a company for tree trimming, who has a good experience, will probably call the same company again if they need more tree trimming or a tree removal. Goodwill is the driving force behind such a decision to reuse a company for tree services. Goodwill has to be earned. Word-of-mouth helps spread goodwill. However, traditional word-of-mouth, when done person to person, has a short lifespan. If someone told you a while ago that they had a good experience with a tree trimming company, it is likely you will not remember this when you need a tree service company in the future. On the other hand, if that review was online in a trusted directory, like arborists.com.au, where you can read it forever; it can have a significant impact on your decision to hire a company. This is the main reason why the arborists.com.au directory works so well. Goodwill is enhanced by positive customer reviews and when a company gets good ratings that stay in the database for future website visitors to read. Thousand of customers, who are looking for tree trimming and removal, visit the arborists.com.au website each month in order to find an affordable tree service company to hire. To get new customers, a business needs a powerful way to attract them. arborists.com.au is the best way to do this. When a potential customer comes to arborists.com.au they are pre-qualified. They are already looking for the services that your business offers. You do not have to sell them on the need for your tree maintenance services. They already know that they need a tree service company. What they are looking for is a quality tree service company that is near where they live. You want your company to stand out and be the one that they find, right at the moment when they are looking for the services that you provide. What good is a website if nobody ever sees it? Just having a website is not effective marketing. Instead, the idea is to have your web promotions be in a place that gets web traffic. On the arborists.com.au directory, you have your own web page in a place that already gets web traffic. You have complete control over your web page and can customize its look according to your liking by adding text, graphics, and photos. You can change it and update it whenever you want. For example, if you are running a special, you can put up a notification on your web page to show this special to potential customers. You can also add downloadable materials such as a brochure and a price list. Access to your web page on arborists.com.au to make updates is available at any time. It is simple to make changes. If you already have your own website, you can link to it on your arborists.com.au webpage to increase the web traffic your existing website gets. In this way, you have the best of both worlds. Registration on the arborists.com.au directory means your web page will be shown for jobs in your local area. 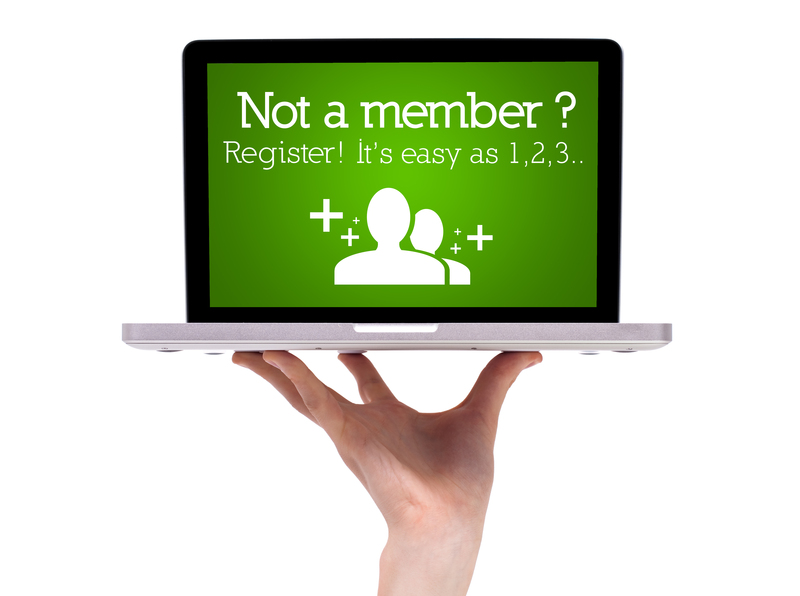 Premier Members, who pay the annual subscription, get higher search engine rankings than regular registered members. Highly-Rated Businesses get even more attention. Become a Premiere Member by paying the discounted annual fee (instead of paying monthly). In highly-competitive areas, where there is more than one choice for a professional tree care service, being a Premiere Member means your company will get more attention and more jobs. As a Premiere Member, when a potential customer searches for tree services in your location, your company will show up in the first group. In the search results on the directory, all the Premiere Members are shown in random order and then the registered businesses are shown in the order of the highest ratings first. The category of Highly-Rated Businesses is a special category that comes from being a business that has a high approval rating on the directory (80%+) and has at least ten reviews. One of the reviews must be recent (within the past six months). There is no extra fee to become a Highly-Rated Business. This group is determined by the customer’s ratings. Highly-Rated Businesses show up in the top group of listings in a random order so that customers can select from this group for their needs. Highly-Rated Businesses get more web traffic. It is very good for a member to become part of this group. Email Notifications: When this feature is turned on, the directory automatically sends an email notification when a rating of a member business is made. Availability: This feature shows the availability of the business and when it is open or closed. Direct Emails: This feature allows a customer to send a direct email from the arborists.com.au directory to a registered business. Map: This feature show the locations(s) of the business on a map. Registered business members can respond to comments, reviews, and ratings that are left by customers. This option allows a member to manage their feedback and make a public response to positive or negative reviews. Members are encouraged to thank customers and/or to state the company’s position and resolution in the case of a dispute. These are helpful tools that registered members use to encourage customer reviews. They include stickers, downloadable logos, and review forms to send by email for customers to fill out. Through the arborists.com.au directory, it is also possible to email customers directly to request a review. Businesses who become members of the arborists.com.au directory by subscribing to the annual service for $599 save about 50% on the cost of the $99 monthly fee. They also become Premiere Members that enjoy better positioning in the search engine results. The value of getting qualified leads through this directory makes this form of interactive customer acquisition much more effective than other forms of advertising. Getting a few new customers makes joining the directory worthwhile. Many of the members see their business expand tremendously after joining the directory. One thing is certain, businesses who are not members of the arborists.com.au directory are losing customers to their competitors that are registered on the directory. Don’t lose out! Register your business on the arborists.com.au directory today!